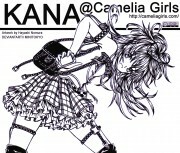 @Camelia Girls is a Visual Novel (VN) project between me and C-Quel in DA that licensed under Creative Commons (CC-BY-SA). It's a a simple slice-of-life Visual Novel from the point of a view of a computer-savvy transfer student at the Camelia All-Girls Academy named Kana. 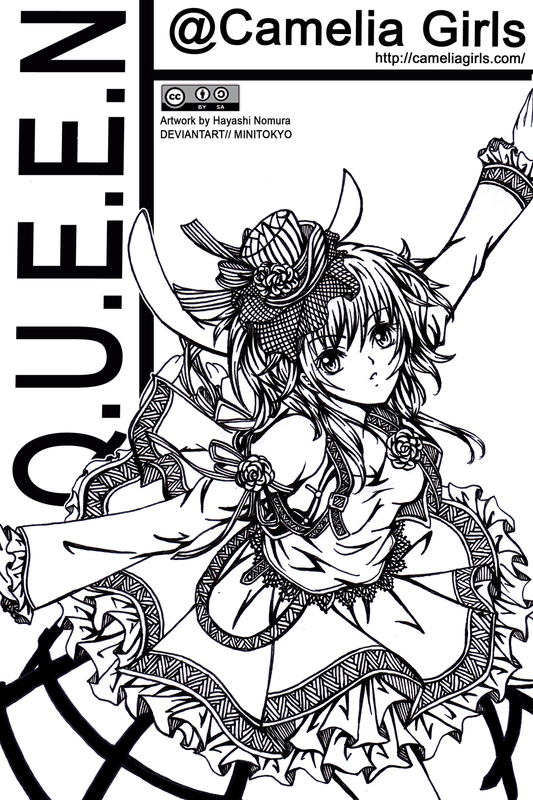 Q.U.E.E.N is one of Kana's room mate, a girl that had interesting personality (like a Queen) and have a cursed doll named Haku, close friend (?) of Reina.